It's nearly Valentine's Day...have you done any decorating? have fun working on a couple of small projects! 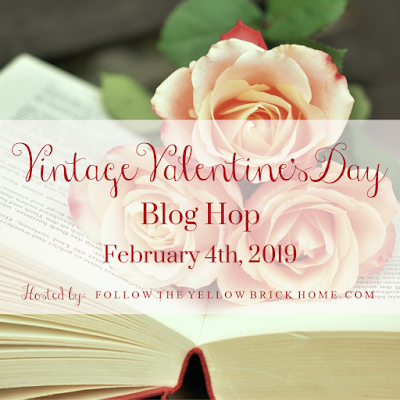 Today I am joining a group of bloggers for the Vintage Valentine's Day Blog Hop! It's a great hop full of vintage Valentine goodness! 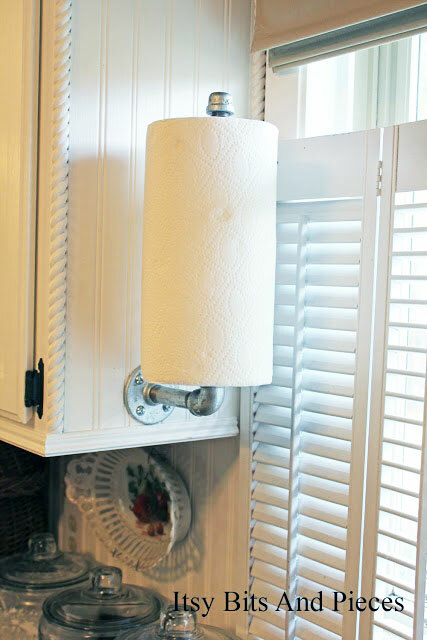 A BIG thank you to our hostess, Amber of Follow The Yellow Brick Home blog! She is talented and creative...a wonderful combination! If you have hopped over from Art and Sand , welcome! I know you enjoyed Carol's lovely Valentine decor, and I am happy you stopped by here, too! 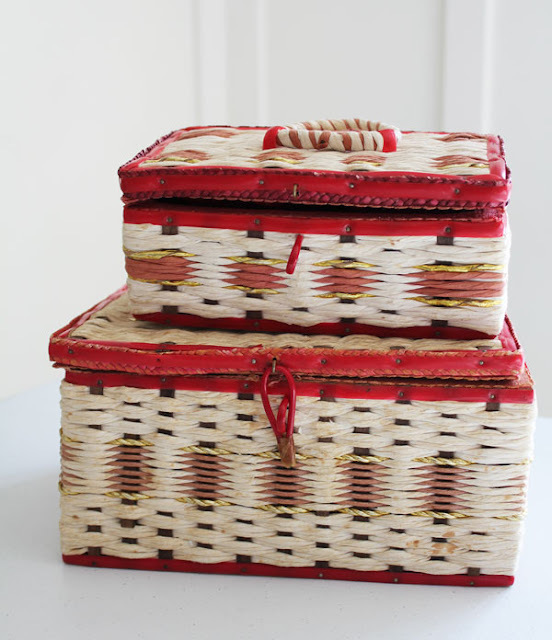 Recently I found these great vintage sewing boxes at the thrift store! I had never seen a set like this...made for a mother and child, perhaps? The insides are lined with the prettiest red satin lining! my vintage valentine stuff. The boxes would display so nicely, too. The tall one is a Beistle. 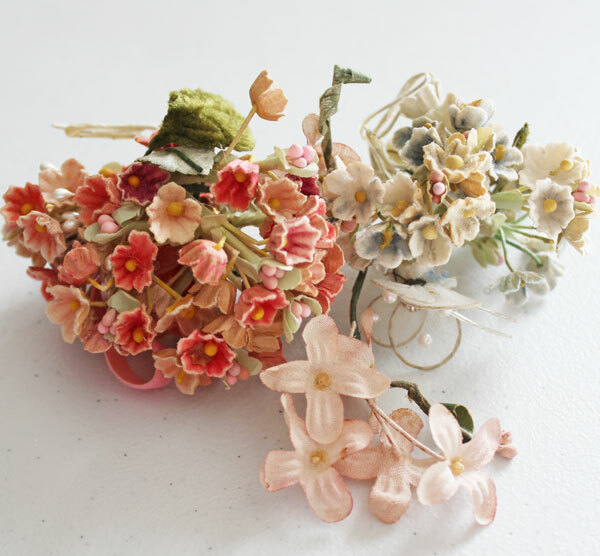 There are little cupids and vintage millinery flowers, too. 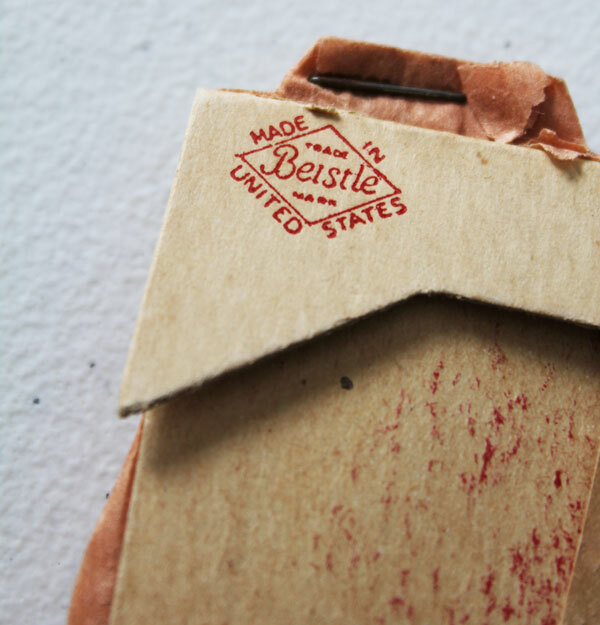 Aren't these boxes sweet for Valentine goodies? Also I have the simplest little Valentine banner to share. 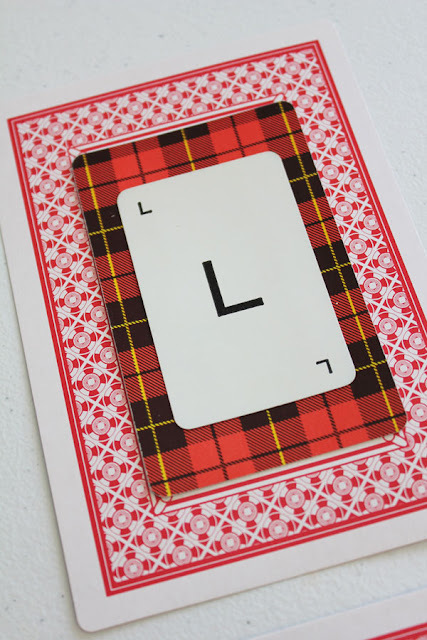 I made it with oversize playing cards, red plaid back playing cards, and alphabet letter cards. 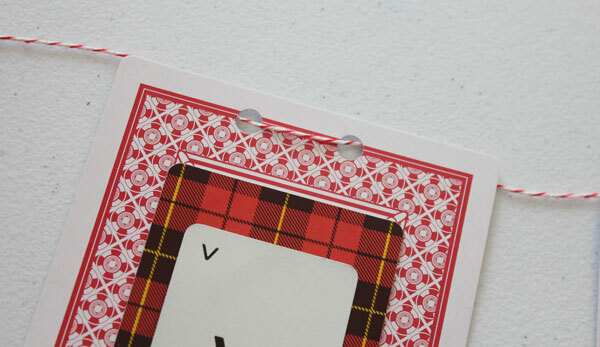 I glued the cards, punched holes at the top, and strung them on baker's twine. 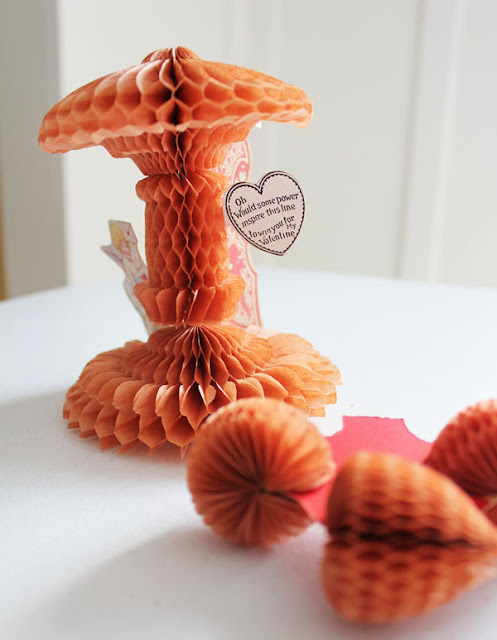 You can simply make these with any kind of red playing cards or paper you have. I've assembled a few kit sets of cards to make a banner like this one, or to use for other projects. They are are available in my etsy shop, if you are interested. Thank you so much for stopping by! Please be sure to visit the other blogs on the tour...there is lots of great vintage Valentine's inspiration! Diana always has such wonderful vintage goodies to share! This is adorable. I love how it all looks in the sewing basket. Too cute. Thank you, Katie! They are the cutest baskets! 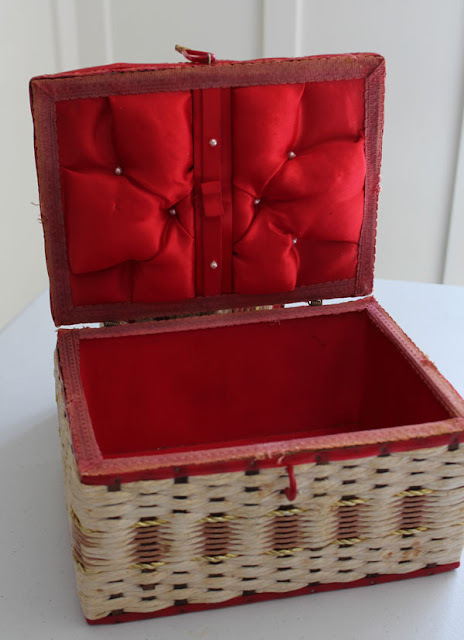 Cute idea using a sewing box to create a vignette. So smart! I also love the collection of retro Valentine cards. What a hoot! Thank you, Michelle! The old Valentines have such fun graphics! Thank you, Susie! 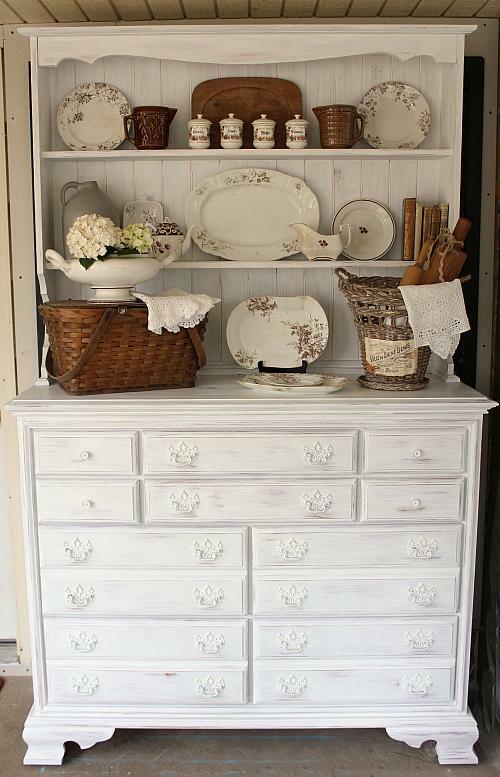 I'm always attracted to sweet old pieces of pretty! Thank you, Cecilia! 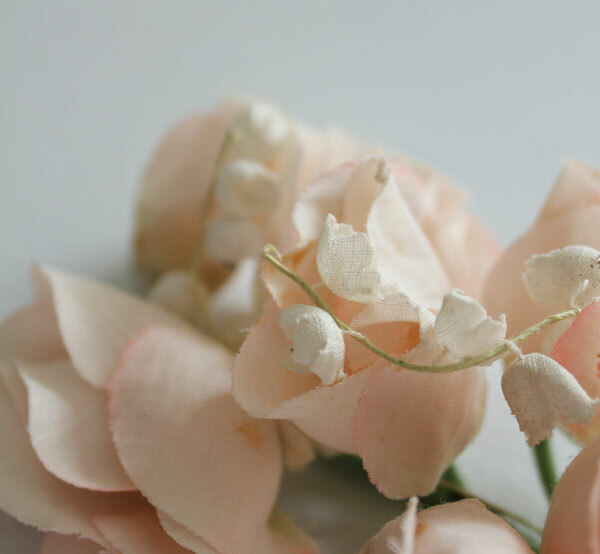 Valentines are like little pieces of pretty! The stories they could tell! Love the banner and that sewing box! What a great collection of Valentine's too! Now I want to go to a thrift store to find some. Have a wonderful week! Thank you, Shelley! I'd really never thought about using them for cute storage before! I am so jealous of those little cupids! I've never seen anything like that before except army soldiers. Cute! Thank you! They are about the same size but made of a hard material! What special vintage Valentine's you have. I love your DIY Valentine's garland. Thanks for sharing. I enjoyed doing the blog with you. Happy Valentine's day to you. Thank you, Terrie! The garland was a simple one, but fun to make! 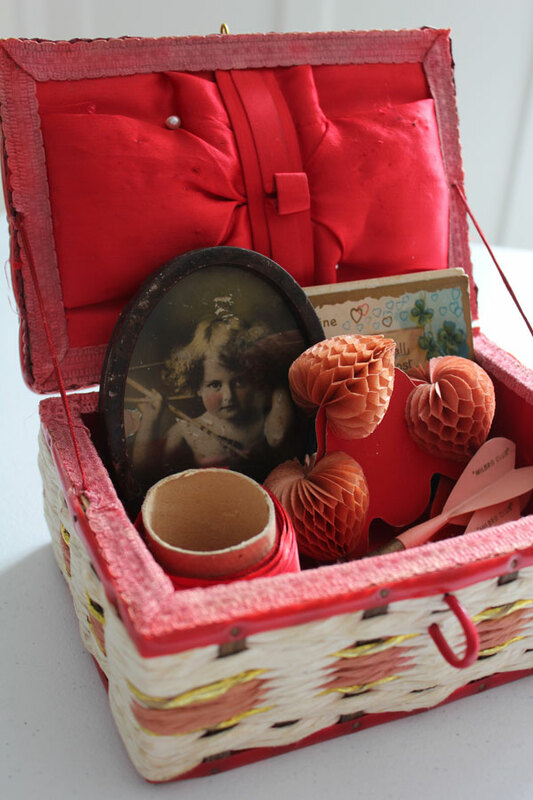 What a perfect sewing basket for all of your adorable vintage cuteness! Got some great ideas from you. Happy Valentine's Day! Thank you, Cindy! I'm happy you were inspired! You have some wonderful vintage things to use for Valentine's Day. The sewing boxes were a great find. I love your millinery flowers and this is the perfect time of year to display them. 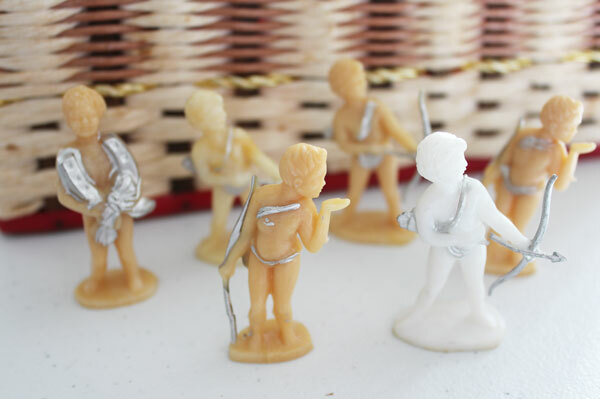 Those cupid figurines (are they like plastic soldiers) are really unique and I've never seen anything like them. I hope that you have a spot to display some of your Valentine's Day cards. You have a great collection of them! Thank you, Paula! I'm having fun with those boxes! I have my eyes open for more now! Linda, I love the sewing boxes and the little cupids made my heart skip a beat! The banner turned out darling too. Thank you, Jann! I've had fun with all of it this year! Everything is so pretty! You have some wonderful collections! Thank you, Christy! Always fun to hunt for, too! 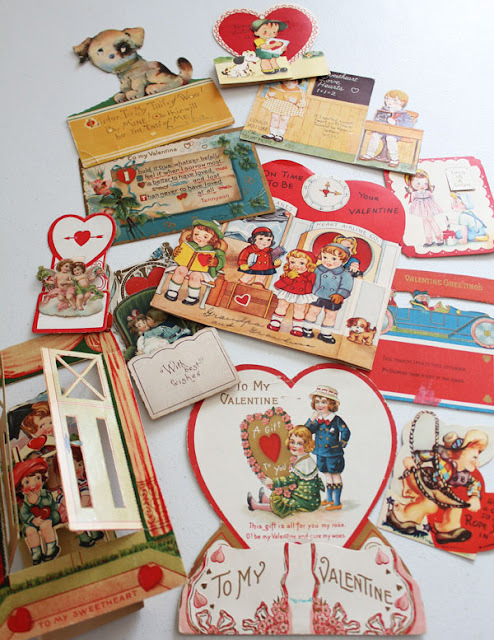 Linda your collection of vintage Valentine's Day goodies is amazing! I absolutely loved the banner you made! Happy Valentines' Day! Thank you, Kelly! It was fun pulling it all together! 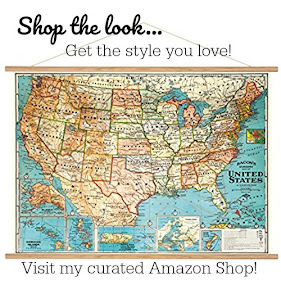 I enjoyed seeing all of your vintage goods, Linda :) And your banner is great fun--Happy Valentine's Day!! Thank you, Diana! I loved your banner, too! Thank you, Karen! I think it will be a fun way to use the baskets! Thank you, Marty! Aren't they fun? Linda, the sewing basket is the cutest thing. 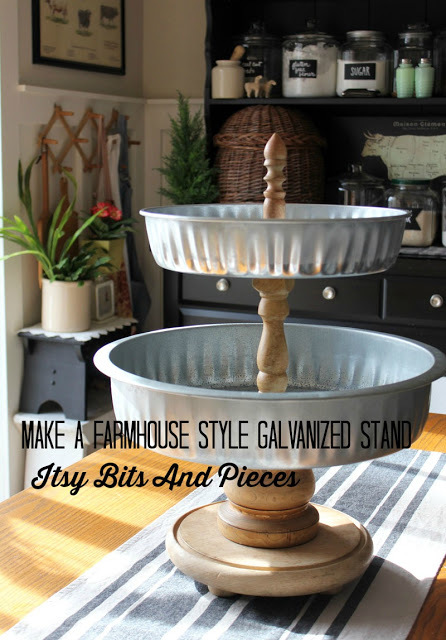 A great way to reuse it. 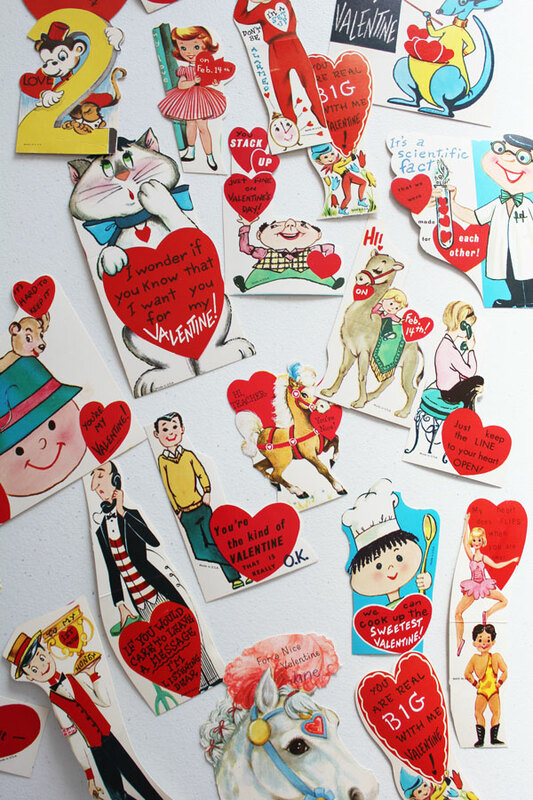 I’ve never seen so many vintage Valentines. Wish I had kept mine over the years. 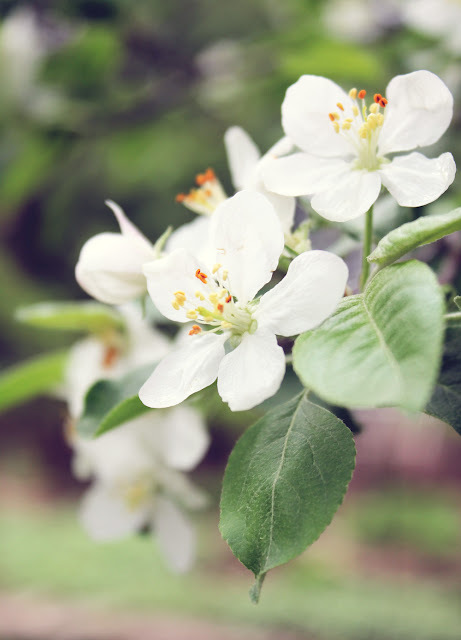 Thank you for sharing your lovely things on the blog hop. Thank you, Carol! Oh I wish I had kept mine from when I was young, too! 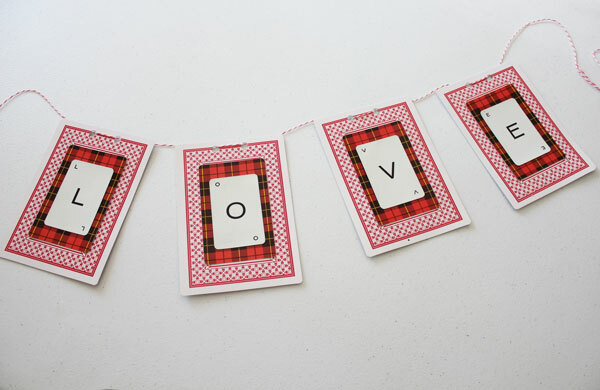 I love that LOVE banner - I would never have thought of using playing cards. Thank you, Carol! There are really fun backs on some of the vintage cards...and they are still found all the time at the thrift store! Linda, You have an enviable stash of vintage Valentine's! Those tiny cupids are amazing, and the pink toned darts-awesome! Now I want to see the whole display, because you style everything so beautifully;) Always enjoy hopping with you, MN neighbor! Thank you, Lora! It's been a fun hop! Such sweet vintage details!! I love the vintage Valentine’s Day cards!! And, so love the vintage honeycomb!! Thank you, Emily! Isn't it amazing that old honeycomb is still in one piece? 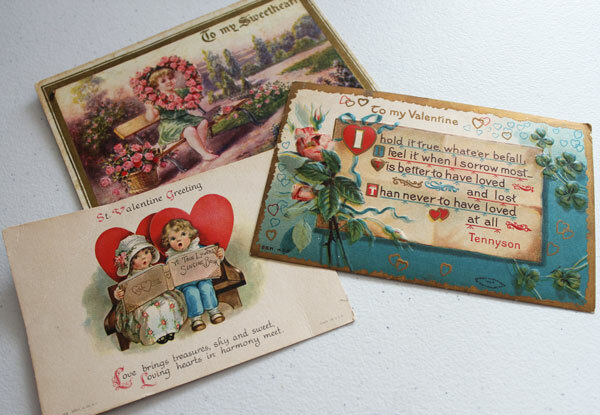 Linda, you have the sweetest vintage Valentine treasures. 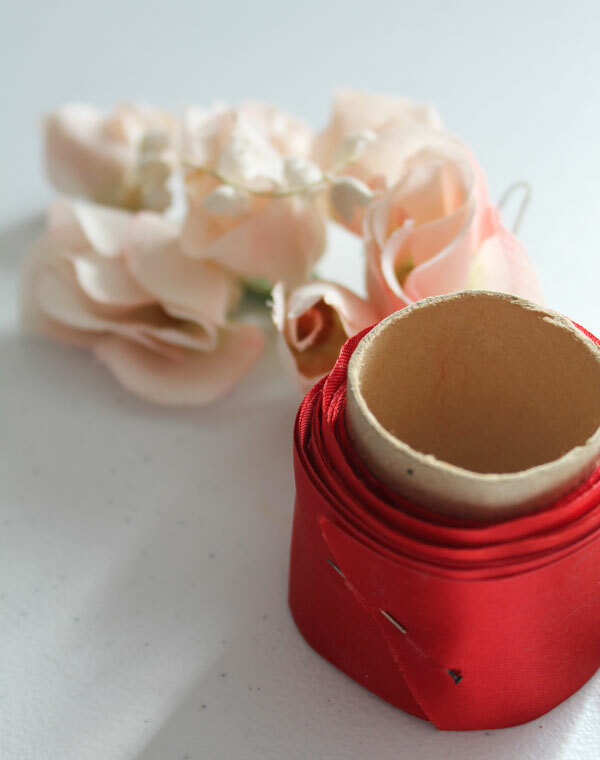 I love the sewing boxes you found, and they are perfect for storing your treasures. Happy Valentine's Day!!! Those sewing baskets are SO cool! 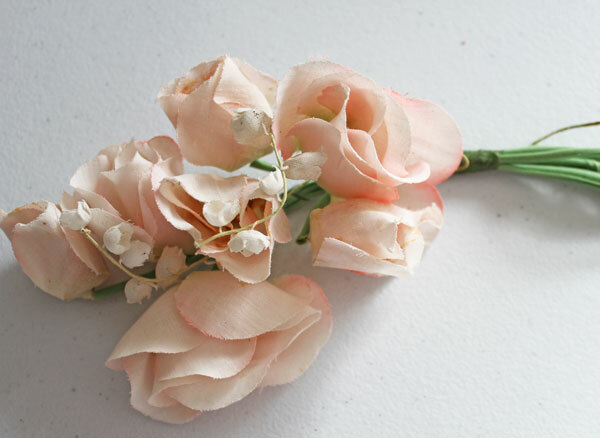 They are perfect for your Valentine's Day vignette. 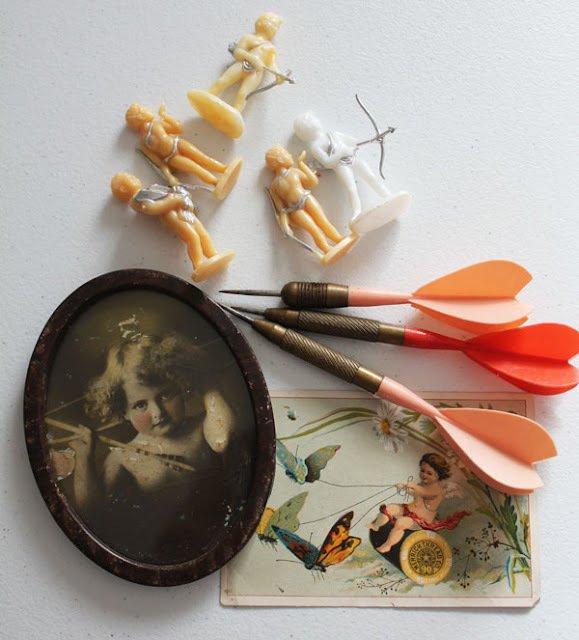 I have never seen those tiny vintage Cupids...love them. 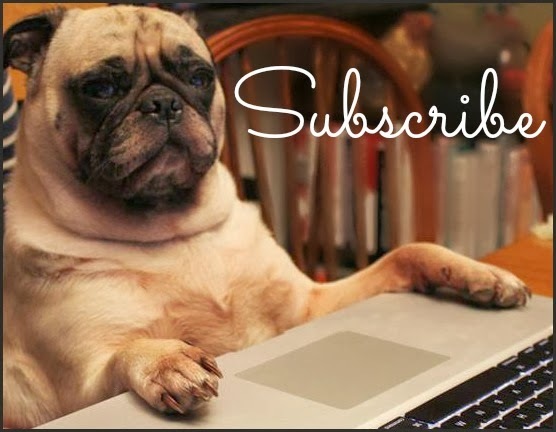 And your banner is awesome - you are so creative! Thank you, Melanie! I had fun with just a few little projects this Valentine's Day...pretty low key around here! 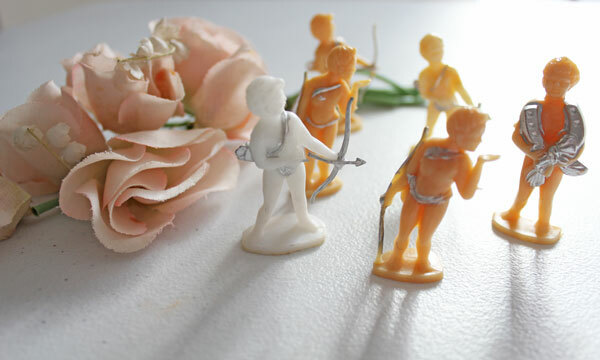 The little cupids are adorable. How unique they are. The sewing baskets are adorable. Thank you, Kris! 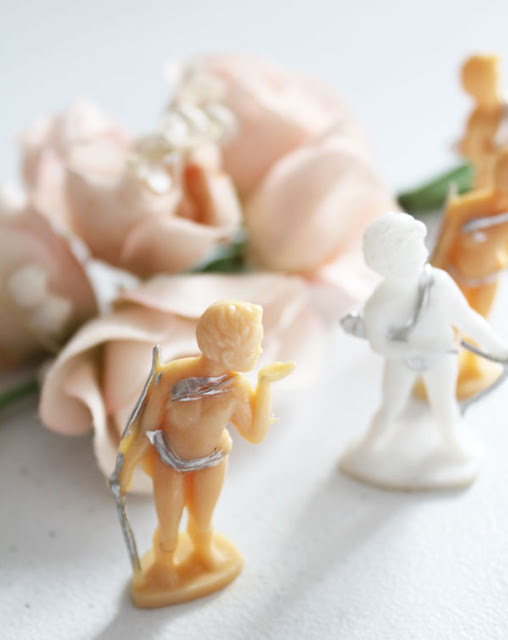 I love those little cupids, too...I'd never seen them before!